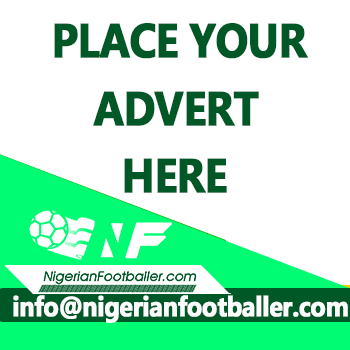 The seventeen thousand capacity Ilorin Township Stadium will be agog on Sunday when Abubakar Bukola Saraki, ABS FC battle Kwara United in their first game of the 2012/2013 Nigeria Professional Football League, NPFL season. 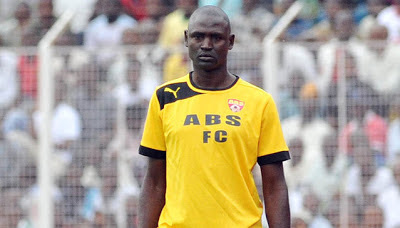 It ended goalless in the corresponding fixtures last season while ABS defeated the Afonja warriors at home in the second round, a lone goal scored from open play by Abdulrahman Bashir in the 83rd minute in a tensed exciting duel that produced 9 yellow cards. Both teams had a very good pre season preparations and played some grade a friendlies. *The last time Kwara United played on the 10 of March they lost 1-0 away to sharks of Port Harcourt.